Hi, i’m Thomas. The founder of Rise Performance Lab. For more than 10 years, I’ve been obsessed with one question: What makes some people and businesses extraordinary successful, while others never seem to really reach that level of success – or even worse – struggle year in and year out? I wanted to know the exact formula for massive success. If you’re a highly ambitious top leader who wants to take your personal impact, team performance, and business results to the next level – you’ve come to the right place. What if you could tap into the same resources, as the world’s top businesses and multi-million dollar athletes? Resources, their secret sauce, they use to reach the top 1% in the world. Companies like Google, Goldman Sachs and GE are great examples. They adopt the best tools and strategies to not only reach the top but also maintain their competitive edge and keep their position as market leaders. Some of these world class companies even develop new markets from nothing and into billion dollar markets. Luckily, success leaves clues… if you know where to look. WHAT’S THEIR SECRET WEAPON TO CREATE MASSIVE SUCCESS? Their secret weapon is this: They know how to access the raw potential of their top executives and multiply it. According to Forbes, they spend more than 1 billion dollars a year to put their executive’s growth on the fast track. There’s a very strategic reason for this. PwC did a survey a few years back. They concluded that the mean ROI for companies who invested in coaching was 700% their initial investment. Over a quarter of the surveyed companies even saw an ROI of 10 to 49 times. The same is true for multi-million dollar athletes. They consistently reach their next level of performance and stay at the top of their game. 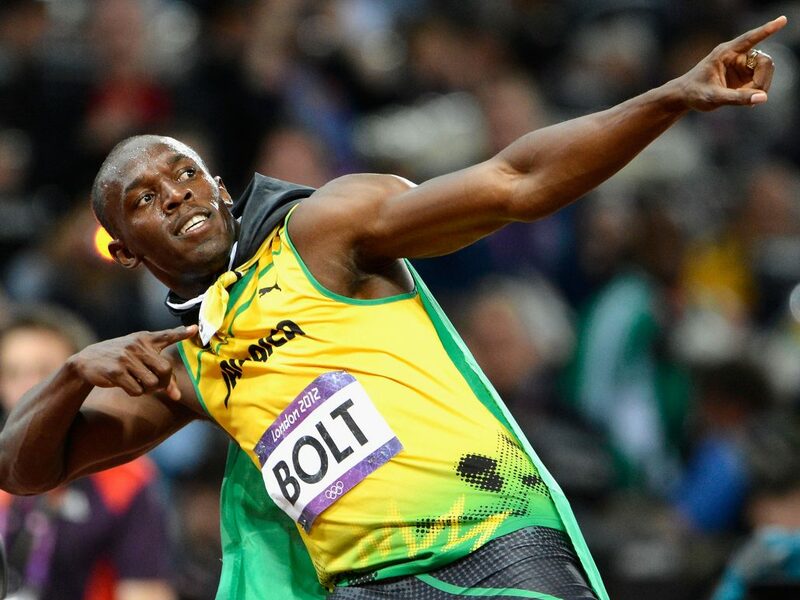 Look at Usain Bolt, the world’s fastest man. Was he born and bred to become a sprinter? Not really. He was too tall to become a successful sprinter. He had lower back problems. And yet, he still collected more than 25 gold medals and beat the world record. Not once. Not twice. But, 8 times! WHAT DO THESE SUCCESSFUL PEOPLE KNOW THAT OTHERS DON’T? The quality and the size of their results will only be as good as their psychology allows them to. It’s the difference between making it big time vs. just making it… or not making it at all. What if you could tap into the same resources they’ve used to reach the top? How much would your business grow if you got the same opportunity? That’s the strength of Results Coaching. As an ambitious business leader, Rise Performance Lab is the gap between where you are and where you want to be. Results Coaching is your add-on as a leader to massively expand your toolbox, unlock new resources you never knew you had, and get results on a whole new level. Would you like your own secret weapon? If the world’s top 1% rely on coaches to take their game to the next level, why couldn’t you? Try it for yourself! Sign up for a FREE introductory Results Coaching session. Fill out the form below and we’ll be in touch. Copyright Rise Performance Lab . Copyright © 2017 Rise Performance Lab. All rights reserved. Your privacy is protected. Zero spam! Want to talk to us right away?